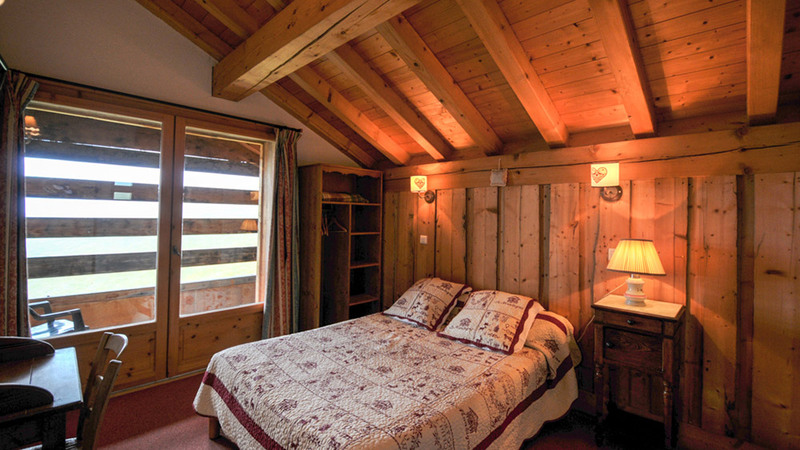 Chalet du Rasoir is a striking chalet, located in a relaxing environment, yet close to both the slopes and resort amenities. 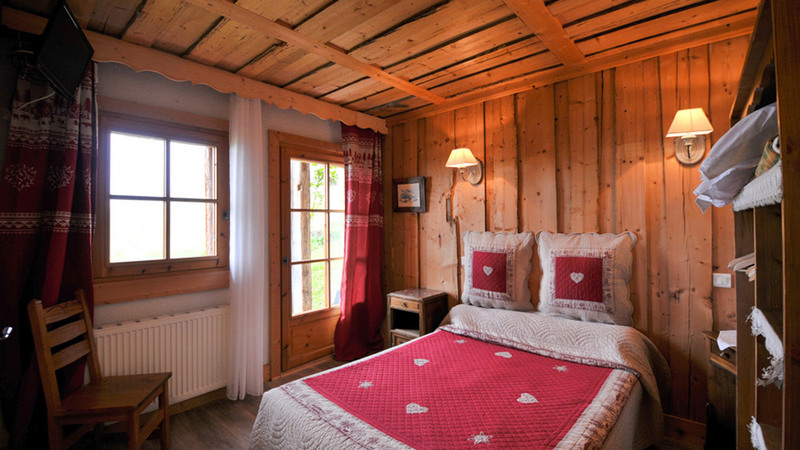 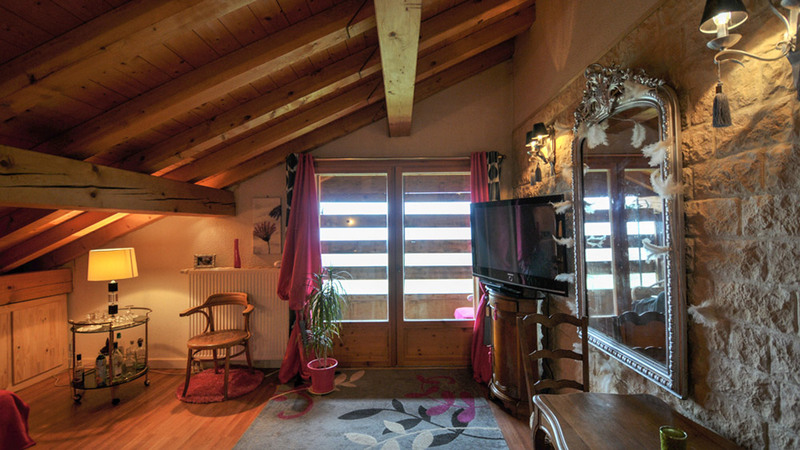 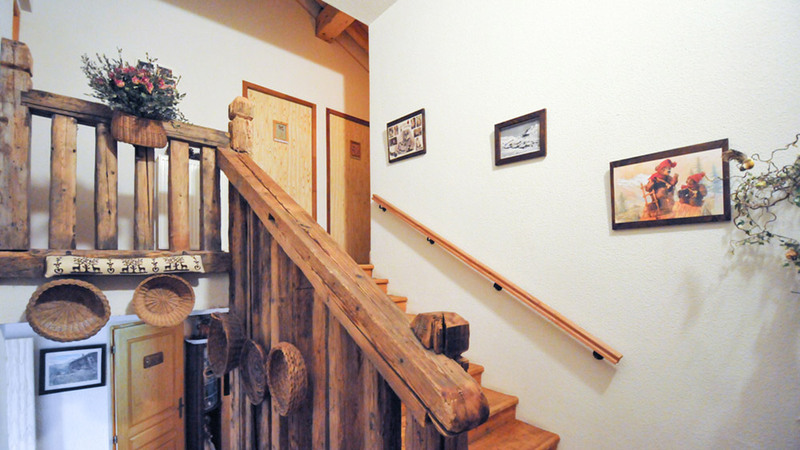 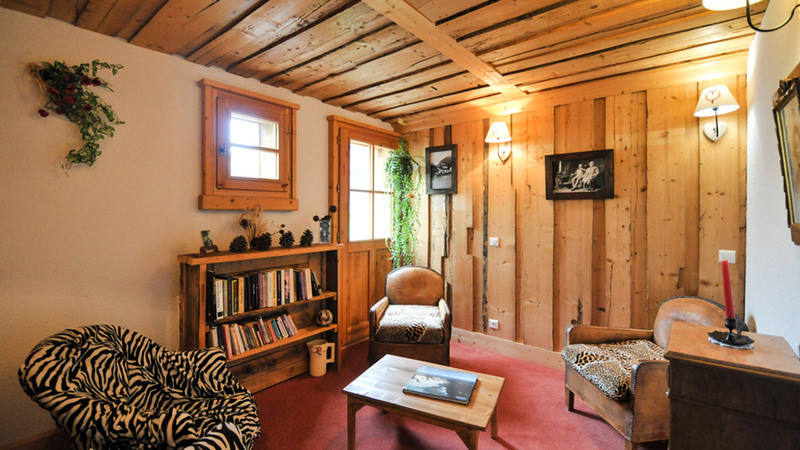 The chalet offers a huge interior 400m2 in size and can accomodate up to 22 guests at a time. 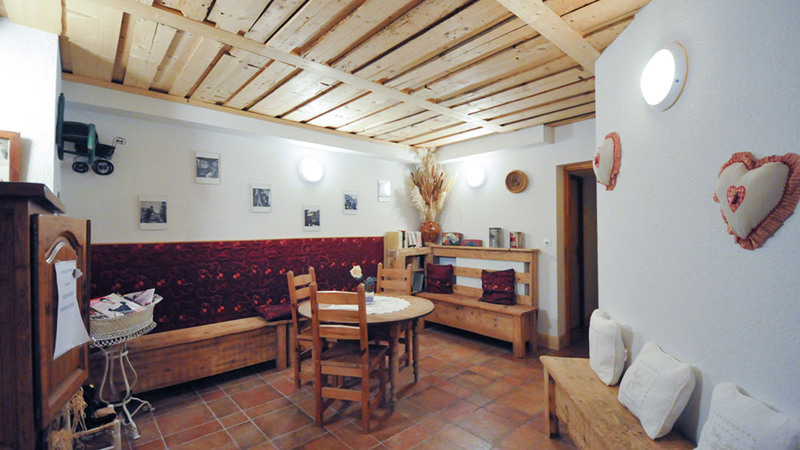 This makes it ideal as an investment property to rent out or to run as a bed and breakfast. 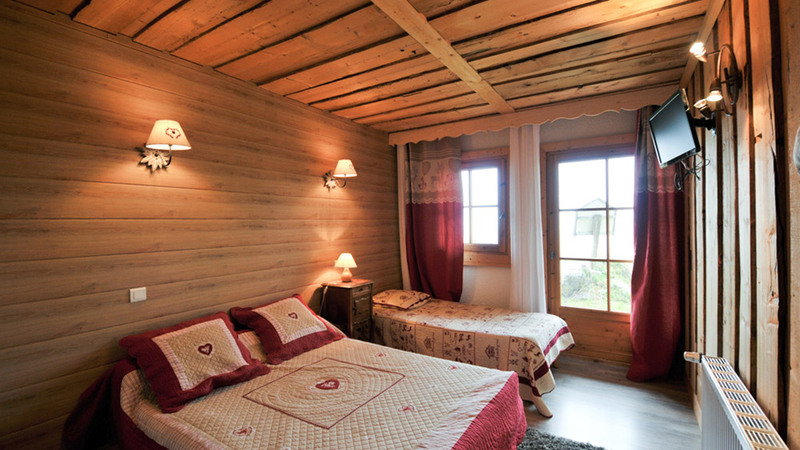 The chalet also provides three living rooms, a professional kitchen, multiple balconies and a large terrace. 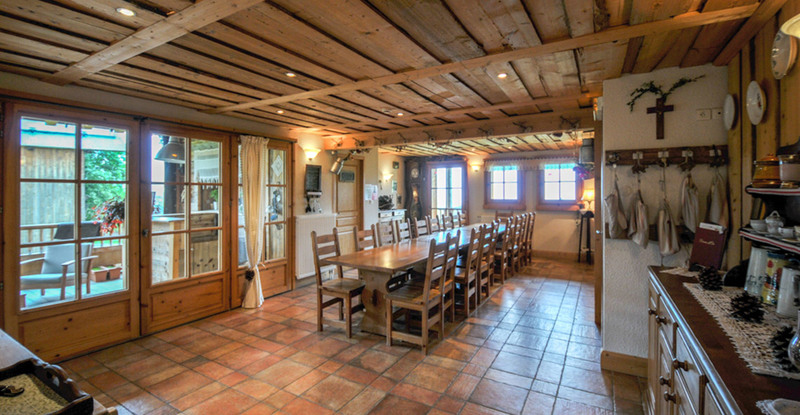 Rasoir has been built in beautiful alpine wood which features prominently on the inside and out including the staircase, ceiling, walls and exposed beams.